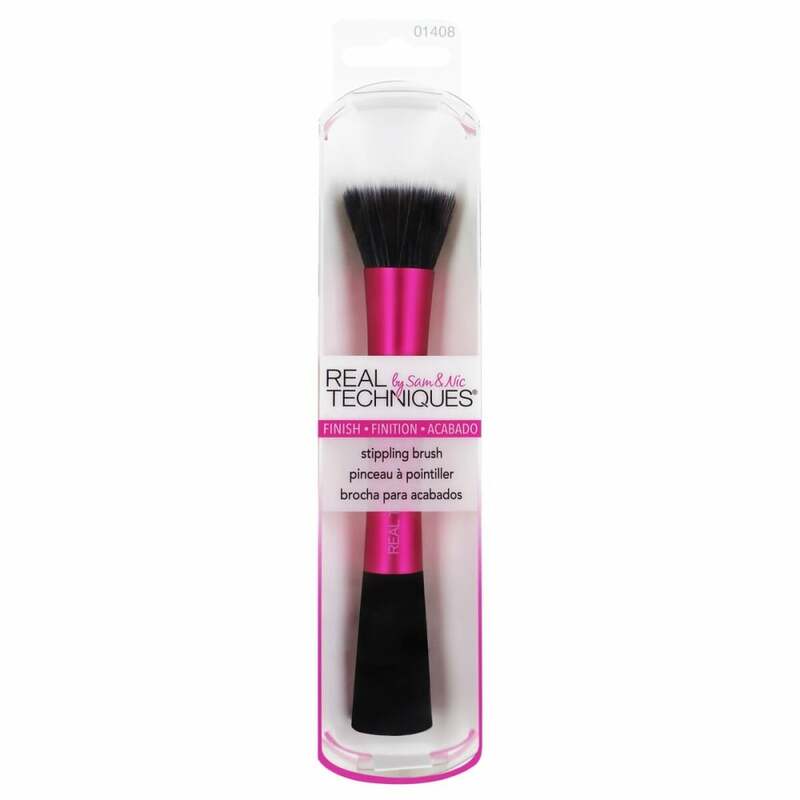 Create an &apos;airbrush&apos; like finish with high-definition coverage using the Real Technique Stippling Brush. The dual fibre brush has two bristle types and lengths for a feathery finish. The bristles are ultra-plush, smooth, completely cruelty-free & vegan-friendly allowing you to create striking makeup looks with ease. Ideal for applying liquid or cream products but can also be used with powders. Excellent brush at great price!